Call Us Today at (724) 349-4629! Located on South 6th Street Extension, we are a family-owned gym in Indiana, PA, dedicated to helping you achieve your wellness goals with many gym membership options, along with personal and group fitness training. *There will be no staff hours on major holidays. Members: Please contact us if you do not have an access key and intend to use the gym outside of staff hours. 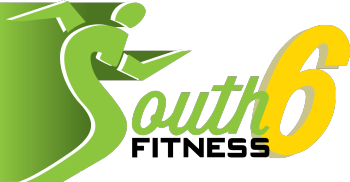 Walk-in customers: Feel free to contact us with any questions during staff hours (phone: (724) 349-4629) or email us anytime at south6fitness@gmail.com.